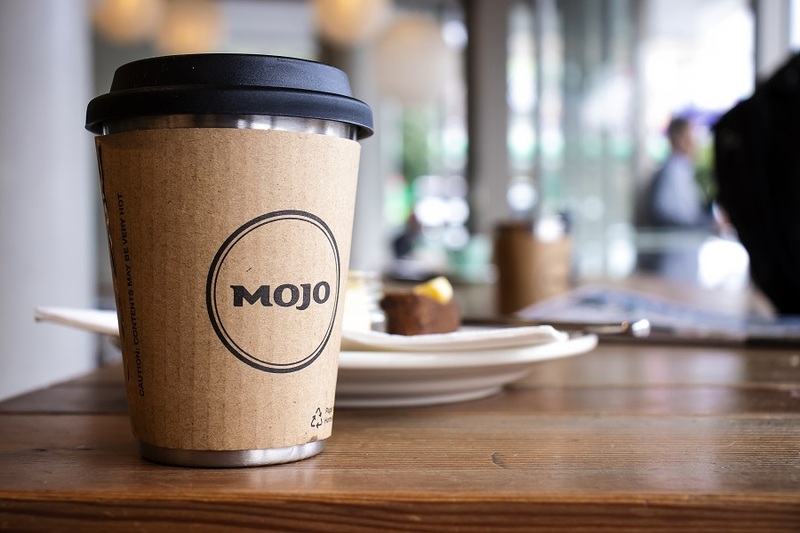 Iconic coffee chain Mojo has joined the Again Again reusable cup scheme in Wellington, a move that is part of the company’s “whole sustainability story”. Again Again has received $10,000 in funding from the Wellington City Council to get the cups in 90 cafés by the end of August. 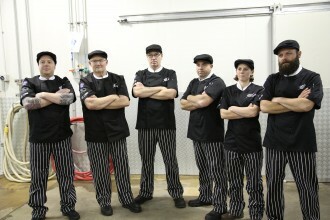 The trial last year was described as “outstanding” by those involved and all 14 cafés agreed to pay for it by the end. Again Again co-founder Nada Piatek said that working with Mojo “really put some horsepower” behind the project. Wellington mayor Justin Lester said that moving to reusable cups was the logical next step after the nationwide ban on single-use plastic bags.